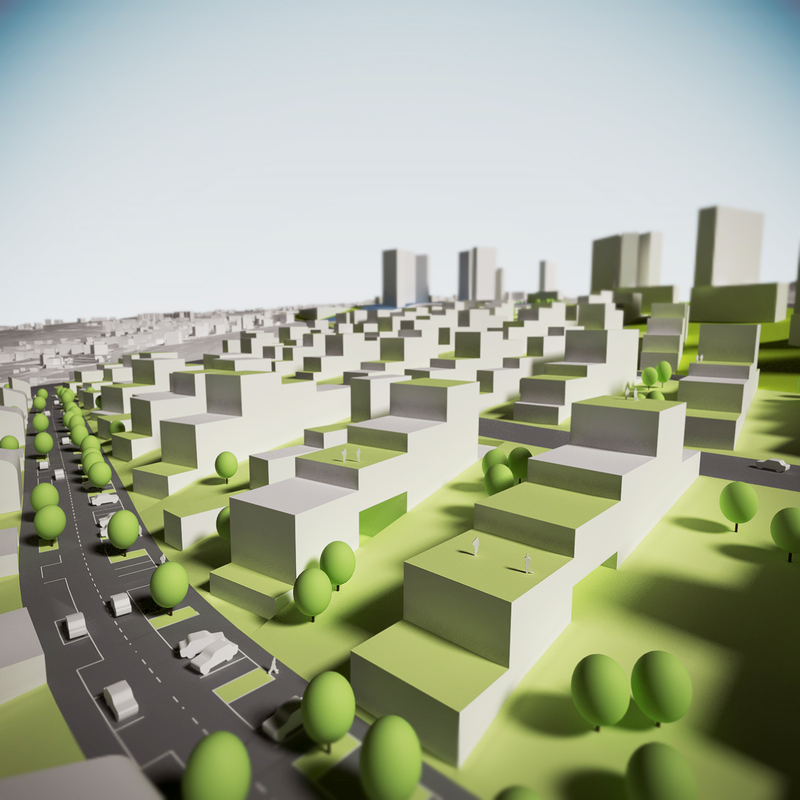 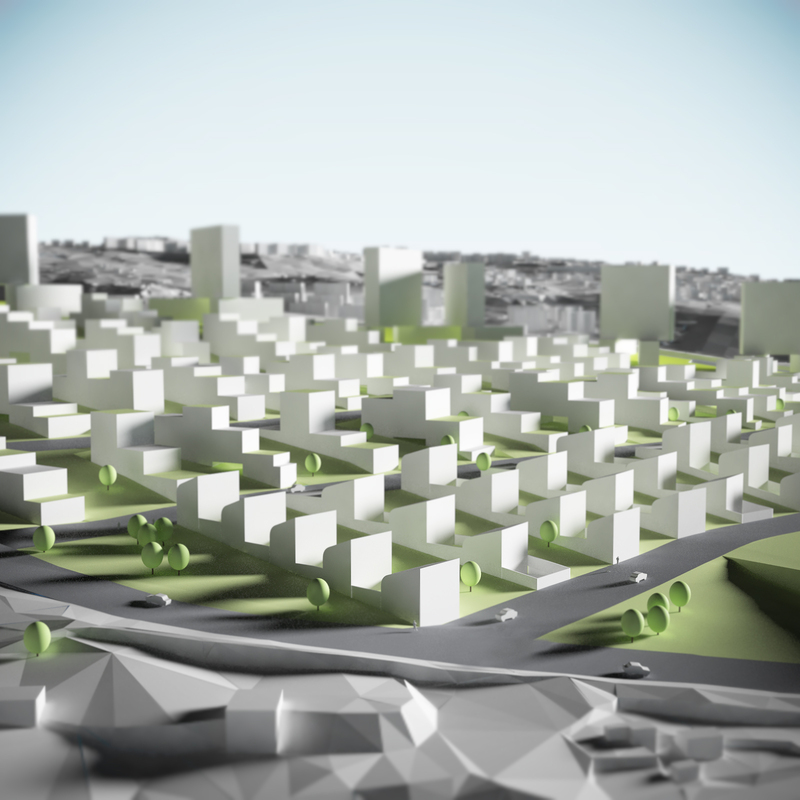 3d visualisation of an urban solution. 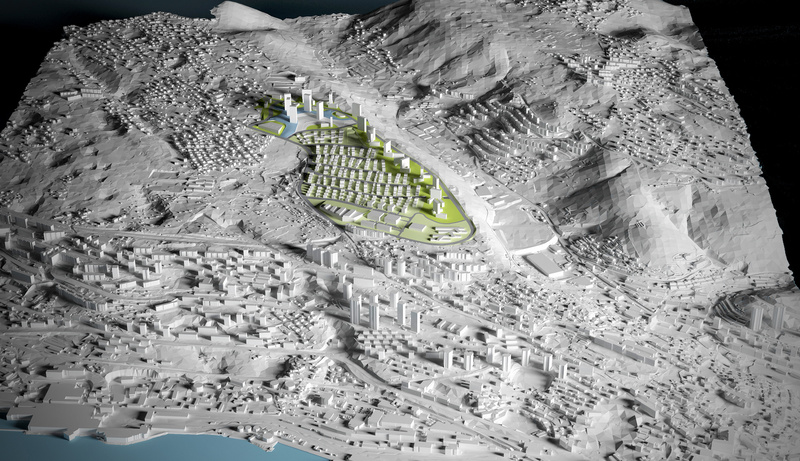 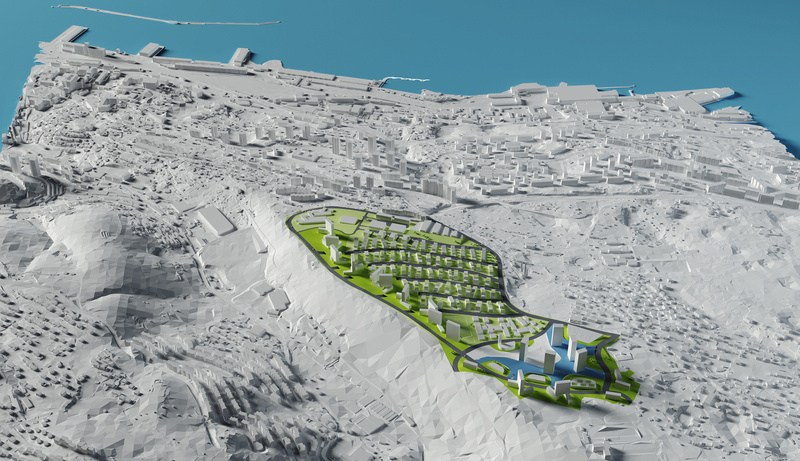 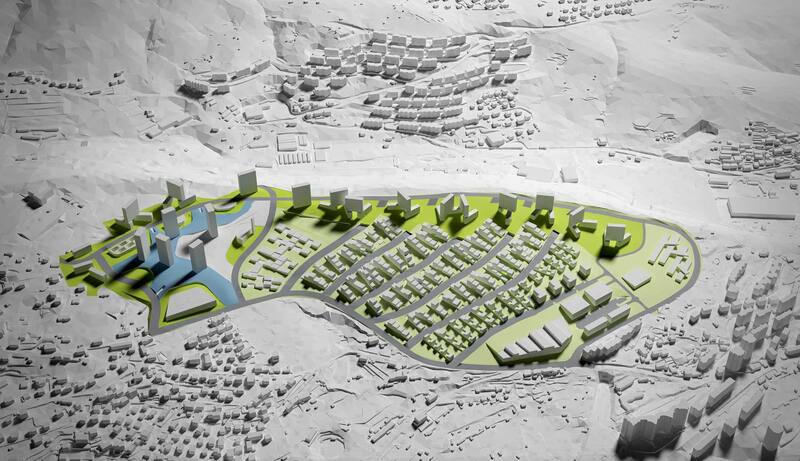 Specto 3d participated in a contest for making architectural and urban solutions for the residential area Rujevica in the city of Rijeka, which was run by Architects’ Association of the city of Rijeka. 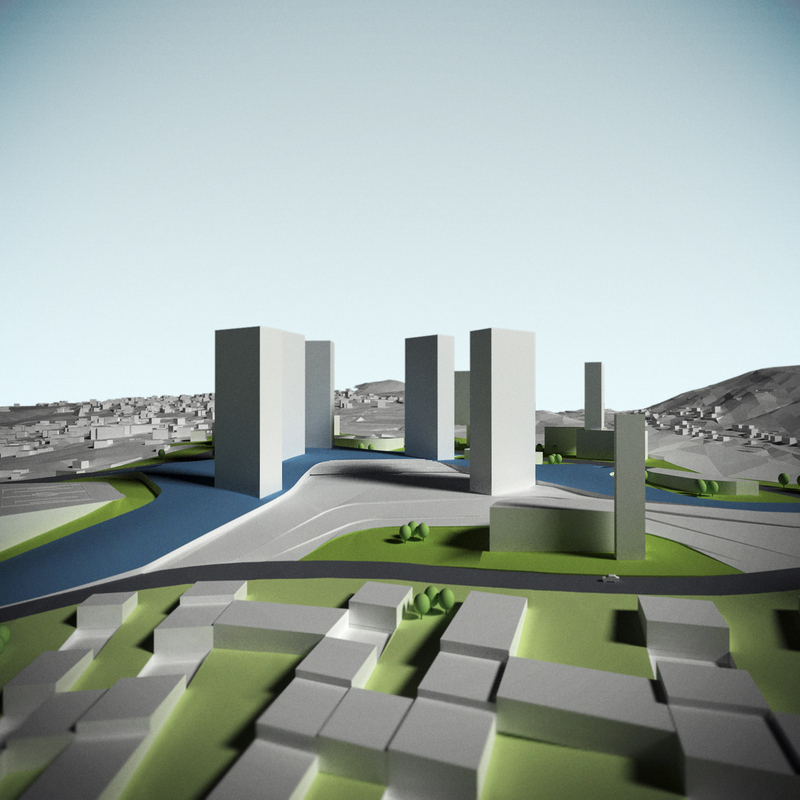 Specto 3d was in charge of making 3d models for one of the suggestions for the urban solution.